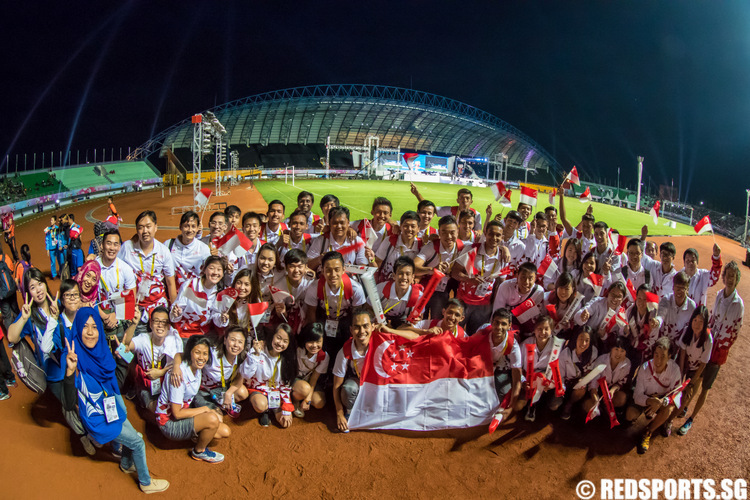 369 athletes were selected to represent Singapore at the upcoming South East Asian (SEA) Games in Indonesia in November, 2011. In the meantime, the SNOC have deferred their decision on the table tennis representatives. 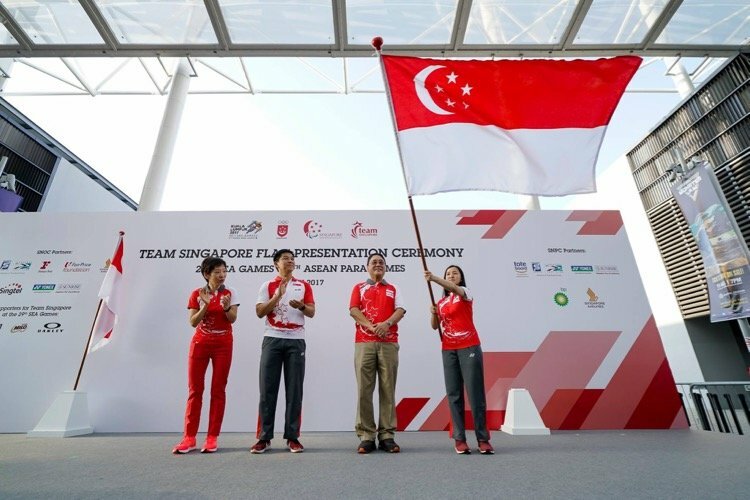 Gold medals from billiards, shooting and swimming help boost Team Singapore's medal tally to 14 golds, 6 silvers and 12 bronzes. 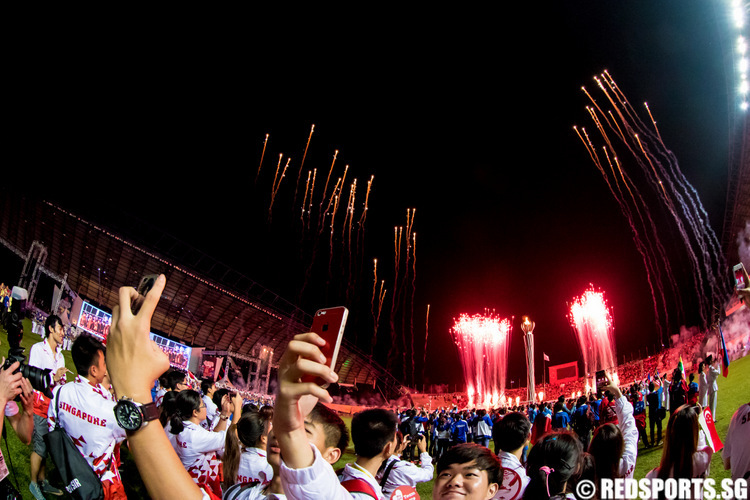 Team Singapore's swimmers, shooters and paddlers put in gold medal winning performances on the second day of the SEA Games to propel them to the top of the medal tally with 11 golds, 3 silvers and 8 bronzes.